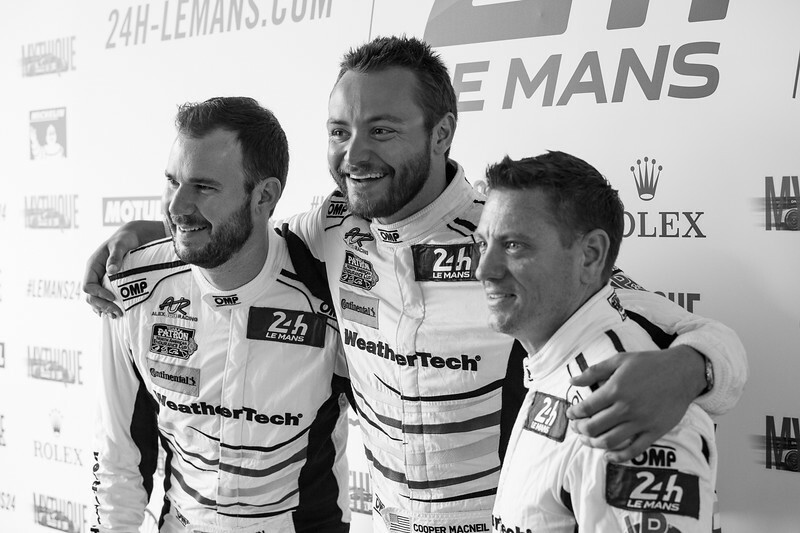 An Intimate Look at WeatherTech’s Emotional 2016 Le Mans For everyone involved in the WeatherTech effort, it was a week we’d all like to forget. However, it will not soon be forgotten. The emotional gamut was run from excitement and hope to frustration and sadness.